Rod Rosenstein was supposed to step down from his position as Deputy Attorney General in mid-March, however, after a meeting to discuss his “planned departure” with AG Bill Barr, “it was decided” he would stay on “a little longer,” although specifics were not given. Did Rosenstein really suggest wearing a wire while talking to President Trump in an effort to catch him saying something crazy so they could remove him with amendment 25? Rosenstein said it was “just a joke.” But they did have a meeting about it. Who was in that meeting again? Do we have their names yet? I can’t say I was surprised, but Amazon said the Meuller report would be released on March 26th. I ordered my copy in advance on March 3. Is Meuller really a dirty cop? Hasn’t Robert Meuller gotten rid of quite a few really bad guys in the FBI? Didn’t he investigate a case (Manafort) that involves the Podesta Brothers and their connection with his work for Ukrainian politicians and their efforts to get Hillary Clinton elected? Hasn’t this long investigation kept the Democrats pacified and hopeful for two years? Doesn’t a “witch hunt” imply that there is an actual “witch” somewhere in the swamp that needs to be rooted out? Think about it. It’s really quite brilliant. The team: Donald Trump, Bob Meuller, Rod Rosenstein, and William Barr. Manafort is a guy who connects the Podesta brothers to foreign agents who are trying to get Hillary Clinton elected. If Rod Rosenstein was really trying to wear a wire and trap President Trump to try to remove him from office with amendment 25, what sense does it make to keep him working at the DOJ? It doesn’t… unless he is part of the team. Rod, please stay, why should we break up such a great team now? We have so many swamp rats to get rid of. April 24, 2018, WASHINGTON — Former Obama White House counsel Gregory Craig has left his law firm, Skadden, Arps, Slate, Meagher & Flom, the firm . Craig supervised Alex van der Zwaan, who has pleaded guilty to lying about communications regarding his work for Ukrainian politicians. Alex van der Zwaan, who had been a lawyer in Skadden’s London office, pleaded guilty to lying to prosecutors and the FBI about communications involving work the firm had been performing for the Russian-backed former Ukrainian president, whose party was paying Paul Manafort and Rich Gates. Gates, a former Trump campaign aide, pleaded guilty to one charge of false statements and one charge of conspiracy in February and has agreed to cooperate with the Mueller probe. Manafort, former Trump campaign chair, has pleaded not guilty to charges that include money laundering and conspiracy. It emerged in court hearings that Greg Craig was the senior partner overseeing the project. 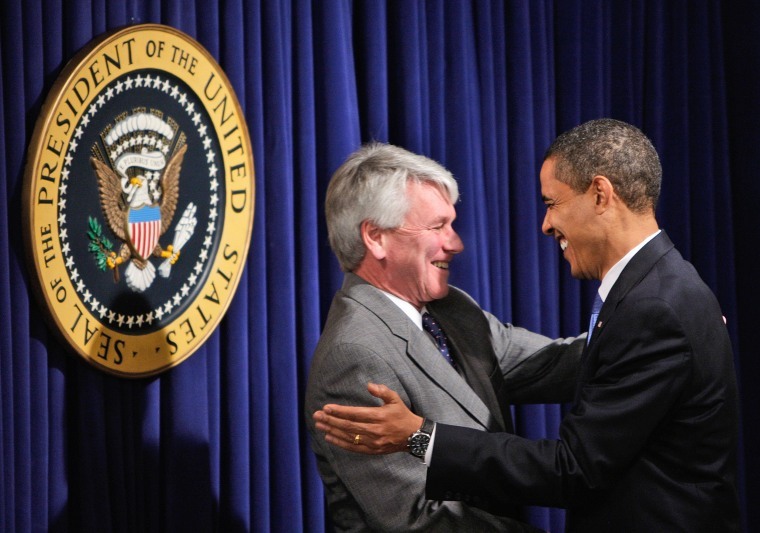 Craig was White House counsel from January 2009 to January 2010, when he went to work at Skadden. He also held several posts in the Clinton administration and helped President Clinton coordinate his defense during his impeachment. The 2012 report, commissioned by Manafort, was an effort to analyze the prosecution of an opposition politician, former Prime Minister Yulia Tymoshenko. Human rights groups criticized the report as a white wash.
Manafort and Gates used an offshore account to “funnel $4 million to pay for the report,” according to court papers, which do not say how much of the $4 million went to Skadden.